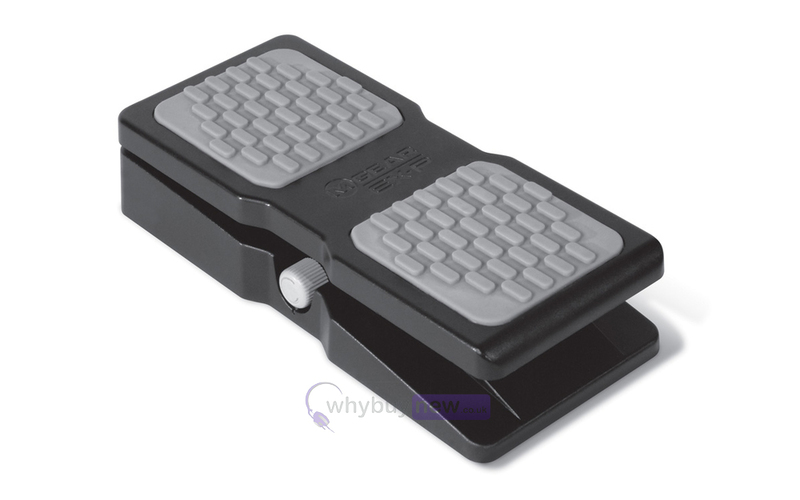 Here we have the M-Audio EX-P Expression Pedal in B-Stock. The B-Stock versions would have been on display at a training evening or trade exhibition only and will come boxed 'as new' with all accessories and a 1-year warranty. Feel the need to express yourself fully? 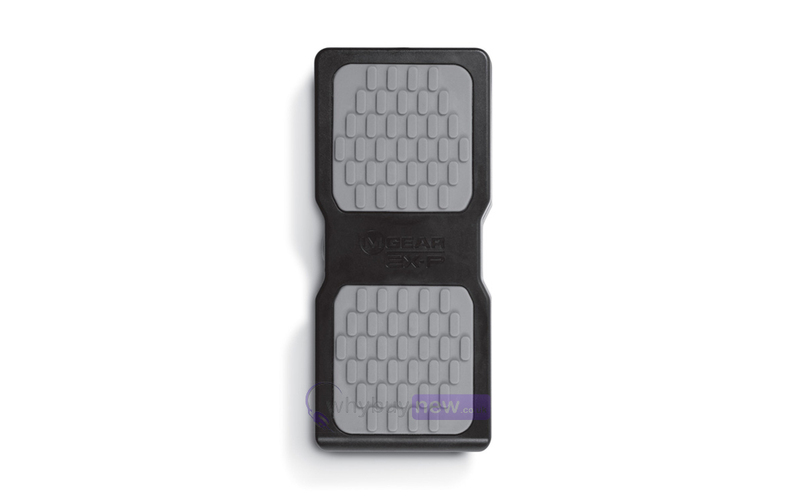 Expand and unlock the full creative scope of your controller or keyboard with M-Audio's universal EX-P Expression Pedal. With M-Audio's EX-P Expression Pedal any MIDI assignable control or parameter can be manipulated in real time; use the EX-P to control any assignable variable MIDI controller value including volume, modulation, panning, filter sweep and more. 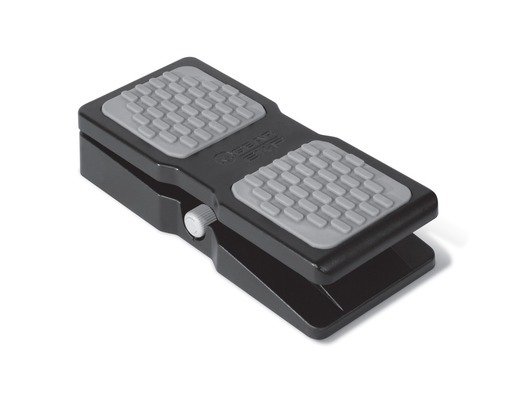 M-Audio's EX-P expression pedal is fully compatible with all M-Audio MIDI controllers that feature an expression pedal input - including the feature-loaded and industry-acclaimed Axiom series. Regardless of whether an M-Audio controller is used, a built-in and discretely located polarity switch guarantees further compatibility with most other brands of MIDI-controllers, effect devices and keyboards. Perfect in the studio or on-the-go, M-Audio's EX-P Expression pedal fuses a compact, ultra-portable design with a robust and durable moulded construction. M-Audio's EX-P's smooth pedal action provides a natural feel that guarantees accuracy of expression whatever your playing style; a 1.8m 1/4" TRS jack, hardwired to the EX-P chassis, adds further assurance of reliable performance and universal compatibility whatever your setup. Finished in matt black with a light grey textured footrest, M-Audio's EX-P guarantees to complement your existing hardware while providing the core features you expect from a traditional expression pedal.